Here’ are some links to articles about psychology that caught my interest in the past several months. Why do rich people work so much? The quick, glib answer is that hard work is what made them rich in the first place. But then, why keep grinding away? At what point does it make sense to stop accumulating riches and start enjoying them? Are we even capable of knowing when enough is enough? Diagnoses have soared as makers of the drugs used to treat attention deficit hyperactivity disorder have found success with a two-decade marketing campaign. 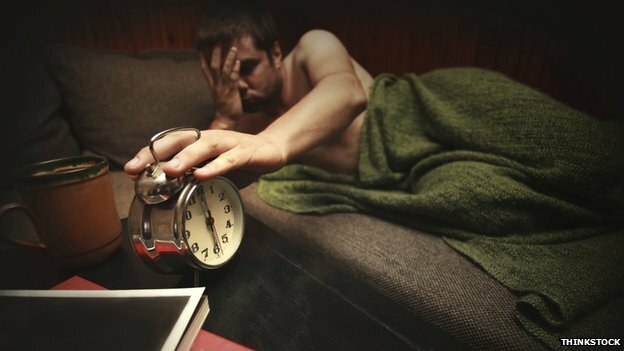 BBC News – How much can an extra hour’s sleep change you?